We love Scotland. 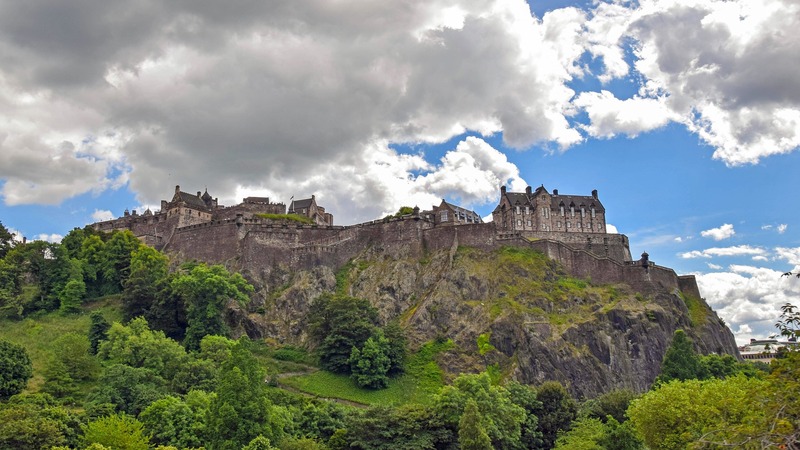 Whether its the country’s storied castles, craggy peaks, sublime seafood, iconic golf courses or peat-kissed whisky, there really is something for everyone. It is a small country with an enormous amount to offer. So when World Words was asked by Fodor’s to help update their Essential Scotland guidebook, we leapt at the opportunity. We know Scotland exceptionally well, with many writers either current or ex-residents, so we knew we had the destination knowledge to do Scotland justice. We were asked to update three chapters: ‘Edinburgh and the Lothians’, ‘Inverness and Around the Great Glen’, and ‘The Northern Highlands and the Western Isles’. The job involved travelling the length and breadth of each region, seeing every previously-listed tourist attraction, restaurant, bar and shop, and uncovering incredible new places to recommend. It was a gargantuan task. But after many months on the road and at the computer, our work was complete. The guidebook was published this spring. 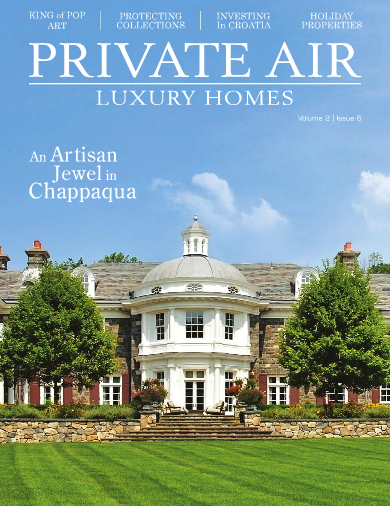 For the last year or so, the World Words team has been contributing articles to Private Air Luxury Homes Magazine. And the most recent issue (November-December ’13) has a total of seven of our articles featured. That’s a new high! In every issue of the magazine we write on a range of topics, from lavish travel to investment destinations to cultural events… and this edition is no different. The travel destinations we’ve featured vary from the winter wonderland of St Moritz to the watery delights of The Finger Lakes, while other topics covered include London’s Silver Mine, Rossetti’s Proserpine and Harrods’ new whisky. You can read all our latest contributions on our Projects page, where you’ll also find our work for previous issues, stretching back to November 2012.